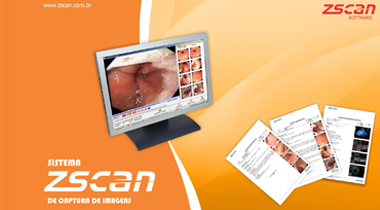 A ZSCAN Software Zscan Software was born in 2002, to revolutionize the video documentation in the medical field, through a technology development, capable of reducing high expenses of old systems and at the same time, increasing functionality. Located in the city of Goiânia – GO, Brazil, the company had, as its initial objective, to allow physicians to improve the use of images generated through equipment such as endoscopes, ultrasound, and video surgery cameras, among others. To accomplish it, our Image capturing system was created, becoming the preferred system among Brazilian endoscopy professionals. After some years, the company has been perfecting itself, and continues to develop efficient and friendly tools, to reduce the medical reports’ delivery time, simplify the procedures and also contribute with doctors to obtain an accurate diagnosis. The company works to create solutions that can fulfill the physician’s needs, and has as its major goal, to be a reference in the image-processing field, contributing to the world’s health. Tradition, honesty and reliability has helped us to be recognized among our commercial allies, teams, and clients, as a solid and respectful company. The ideal solution for doctors who perform diagnostic imaging through Zscan Image Capture System and Management Service Reports. 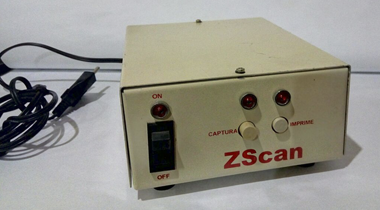 Zscan’s first version was developed in 1998. In fact, it was an external device that allowed the images captured by video diagnose systems, to be transmitted to the computer, to later print them. First Zscan’s Software was developed, under the name of Zscan 2000. It revolutionized the image capturing process, using internal cards, that allowed the images to be transferred directly from the video system to the computer, leaving Zscan’s external device behind. 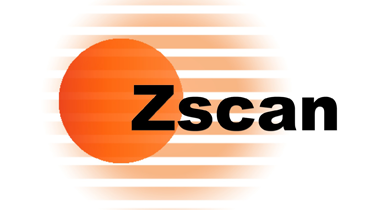 Zscan Software was born officially in the year of 2002. Although, previously, it was already working in medical solutions development. It’s initial goal, was to allow physicians to optimize the use of images generated by equipment such as: endoscopes, ultrasounds, video surgery cameras, etc. It was then, that the Image Capture System was created, simply known, as Zscan. Since then, our company works day after day to create solutions that can fulfill medical professional needs, always looking to be a world reference in image processing. In 2016, Zscan launches the best Clinic Management System in the market, that gathers the features of our image capture system, plus the latest in clinic management processes, including appointments, stock control, billing, etc. 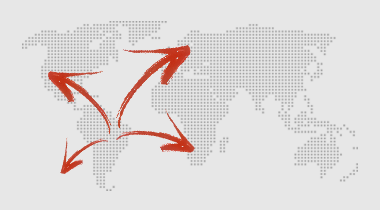 Zscan has presence in more than 17 countries, investing in conventions attendance and also in medical training centers. It belongs to an associated group with ZionTech and ZMed, with commercial partners in China, Germany, among others. The best technical support in real time. Fast and very easy to access. Close to you, whenever you need it. 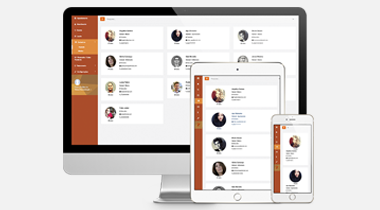 Our systems are known for having a friendly and intuitive interface, where users won´t find any difficulties learning to use it or operating it. One-year warranty for any of the products. Fast replacement for devices if necessary, without shipping costs. 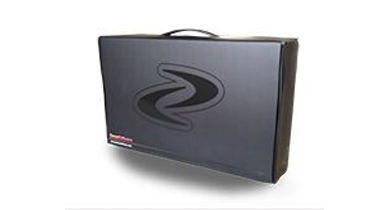 Updates and online technical support during the warranty. (After the warranty period, technical support options are available). Constant updates. New versions, with improvements and new resources. We are constantly investing in tools and research on how to improve the quality of our software. 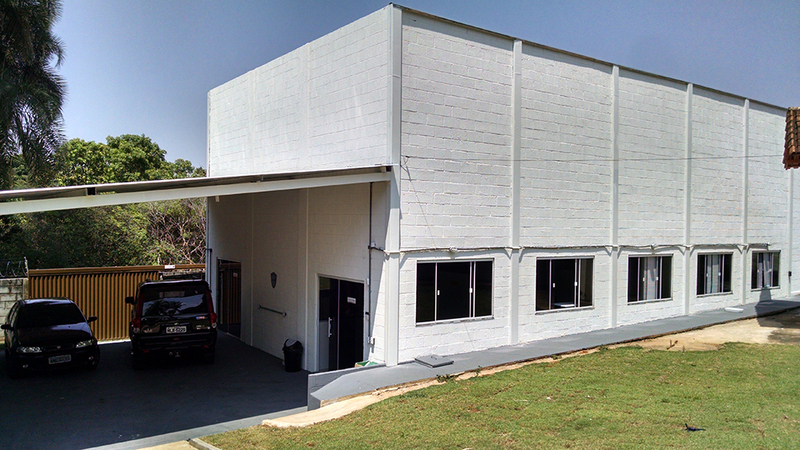 We offer our clients different options, according to their requirements and budget. High level technical support team to answer your questions anytime.